HELP ORGANIZATIONS SURVIVE AND THRIVE? Agility is a buzzword right now, and for good reason. To keep pace with technology and innovation, organizations must constantly adapt to survive. An agile workplace strategy can help organizations quickly respond to changing conditions, and drive the innovation and creativity necessary to stay ahead of the curve. This CEU is about the role that modular construction can play in the agile workplace of today and tomorrow, and how to identify the projects and clients that may benefit from this approach. 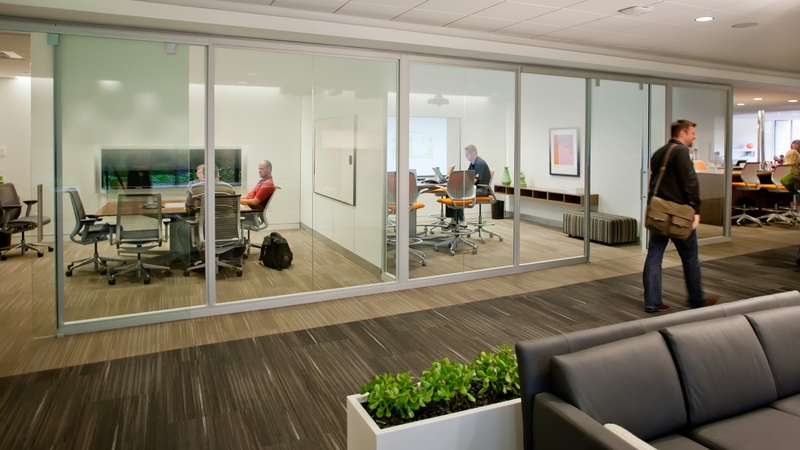 Organizations of the future will need agile workplaces. Join this conversation to understand how modular construction can be part of your solution.